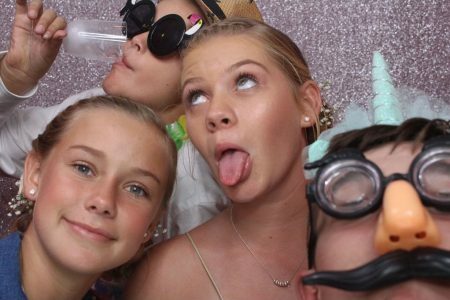 Need an interactive photo booth for a party or an event? Need a photo booth for an event or party? 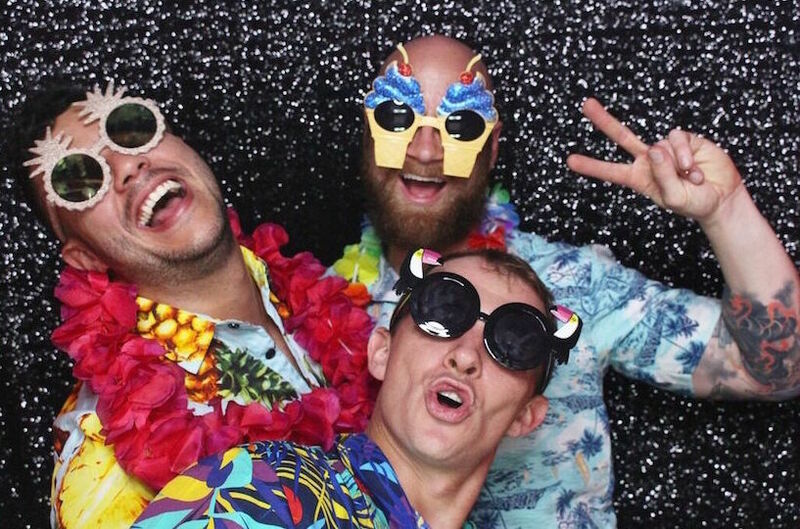 we offer a photo booth experience that is like nothing else! Parties should be fun, memorable and enjoyable and here at the Photo Both Factory we don’t just setup a photo booth and sit back. We host our booths and get everyone involved. 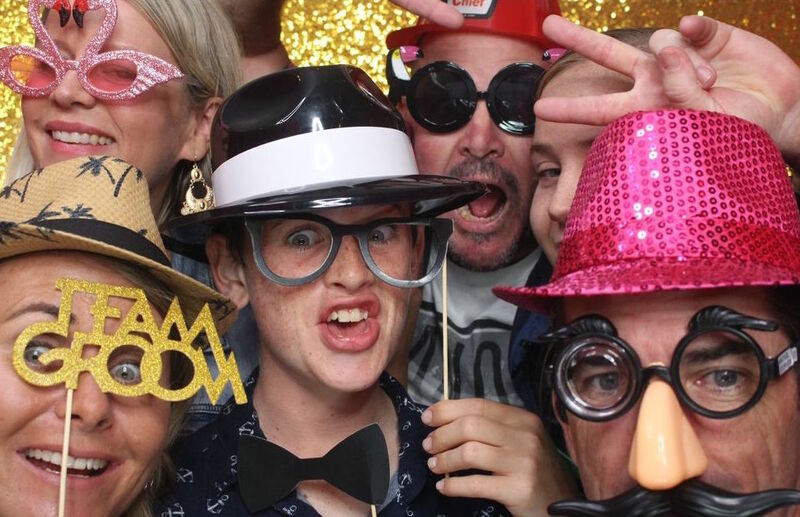 Photo Booths are seriously good fun and a great way to let people be as creative, wild and silly as they like. With a friendly host, customisable print layouts, unlimited prints and a large selection of exciting props, we’ll make your party one to remember. If you’ve got an idea or theme, get in touch as we love getting creative. With the awesome wonders of green screen technology, we can super impose a background or use themed props to customise your event. Once you’ve booked, leave everything to us. We’ll be in touch to design your print layout and confirm logistics. We’ll be there to setup at the agreed time ready to make your big night and even bigger hit.